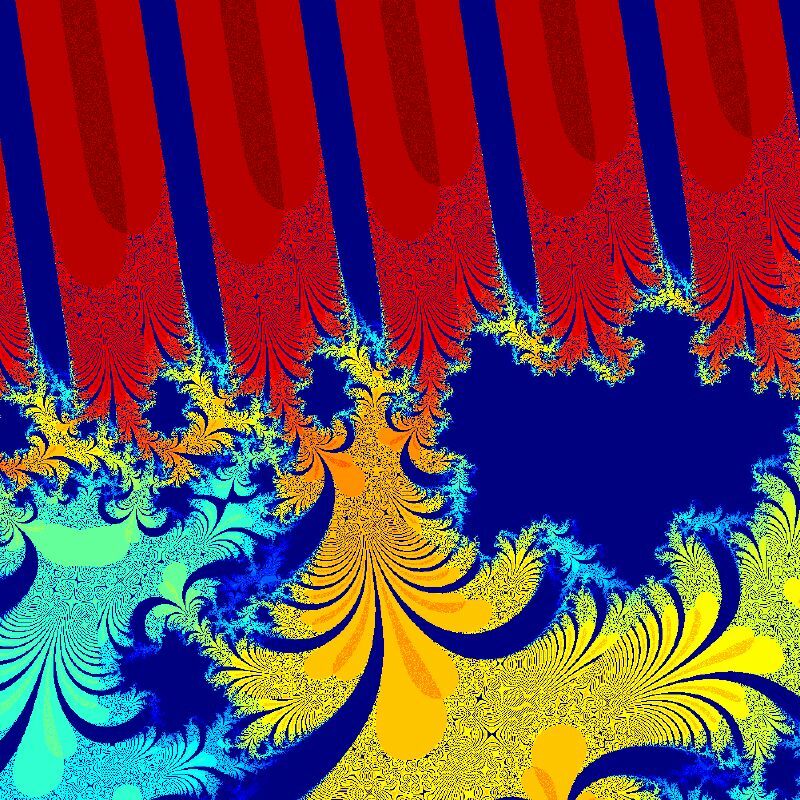 Fibonacci number | Scholar Hero Blog | Geniuses Welcome. Posted on November 4, 2013 by Nathan R.
Music is equal parts art and mathematics; however, some bands take this relationship to an extremely fascinating depth. 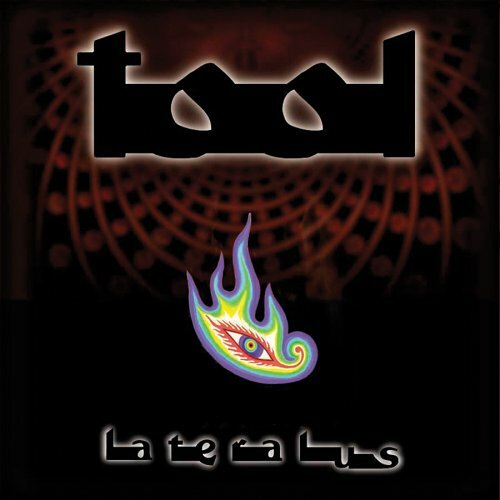 Tool’s 2001 album, Lateralus, deals heavily with metaphysical themes built upon mathematical structures, such as the Fibonacci Sequence. The Fibonacci Sequence is a numerical pattern in which each number is the sum of the two preceding numbers. As an equation, it is expressed as Fn=F(n-1)+F(n-2), and it looks like this: 0,1,1,2,3,5,8,13… It is a sequence that has become particularly interesting due to its recurring presence in computer programming, nature, and in this case, music. The titular track on Lateralus contains the most prevalent use of the Fibonacci Sequence. For one, it alternates between three unusual meters (9/8, 8/8, and 7/7) that together comprise the sixteenth number in the sequence (987). More convincing is the vocal pattern of the lead singer during the first verse. The syllables in each line are sung as follows: 1, 1, 2, 3, 5, 8, 5, 3, 2, 1, 1, 2, 3, 5, 8, 13, 8, 5, 3. These ascending and descending sequences tie thematically to the “spirals” mentioned later in the lyrics by mimicking “The Golden Spiral”—a special shape that expands infinitely by a constant factor and it is the very factor the Fibonacci sequence presents. To go a step farther and incorporate the whole album into this theory, fans have rearranged the order of the tracks on the album into a similarly shaped sequence. The key to the order was placing track 13 in the middle and arranging the other tracks in additive pairs on either side. The songs are said to match up with each other in a more sensible way, and makes for the “proper” order.